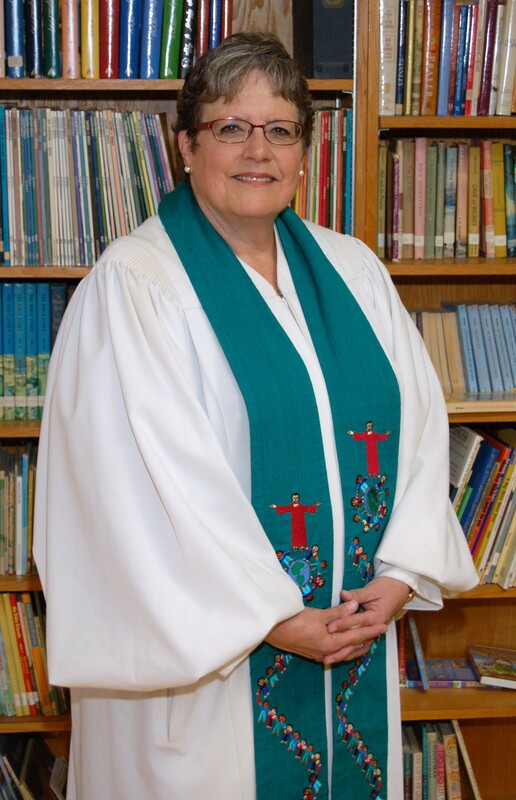 I am the webmaster for Clio Bethany United Methodist Church. I am also a regular attendee of worship and other church activities. My interests include reading of all sorts, backyard birdwatching, dog activities (I have 2 basset hounds), and listening to all sorts of music. My husband, Steve, and I live a fair distance from Clio, so I can be found travelling the highways of Genesee and Saginaw Counties most days. My "real" job is working on the Ecommerce and Marketing teams at Steiner Tractor Parts, a leading retailer of New Parts for Old Tractors. My husband and I own a 1953 Ford Jubilee which we are slowly working on restoring. I'm very interested in emerging technology for the web and mobile as well as in antique technology like old tractors. If you want to talk about any of these things, find me hanging around church on Sundays just looking for someone to talk to or a cookie. If you want to talk AND have a cookie, DOUBLE BONUS! Tower Notes - Receive our monthly all church newsletter by email. This has a letter from the Pastor and details on upcoming events, worship and prayer services as well as an all church calendar. Children's Ministry - Receive news and updates for families of children from Kindergarten through 4th Grade. We use a 2 step subscription process to combat spam. Be sure to check your inbox and spam folder for a link to click to confirm your subscription. Then whitelist bethanyumcclio@gmail.com to make sure that our messages reach your inbox.